Progress on Apple's new 850 million data center in Ireland is reportedly at a standstill as the Irish government continues to sort out complaints about the project's potential to harm local wildlife. Despite receiving the go-ahead from local officials in September, Apple must wait while an independent review board —An Bord Pleanála —considers follow-up appeals by environmentalists, according to Business Insider. The board is tentatively set to rule later this month, though local officials believe the timeline will be extended. "Often [the board's] response is we won't decide on this for another month," Galway County Councillor Peter Feeney told the website. "And then when that date comes up, they would delay again. They are obliged to respond [to complainants] but not make a decision." Feeney expects a decision in June, while Apple believes the final ruling will be made by March. Galway residents first raised concerns about the project last June, calling Apple's environmetal impact assessment "inadequate." The county council subsequently granted Apple permission to continue building the first of eight data halls slated for the site, with the caveat that the company re-apply for permission before constructing each additional hall. 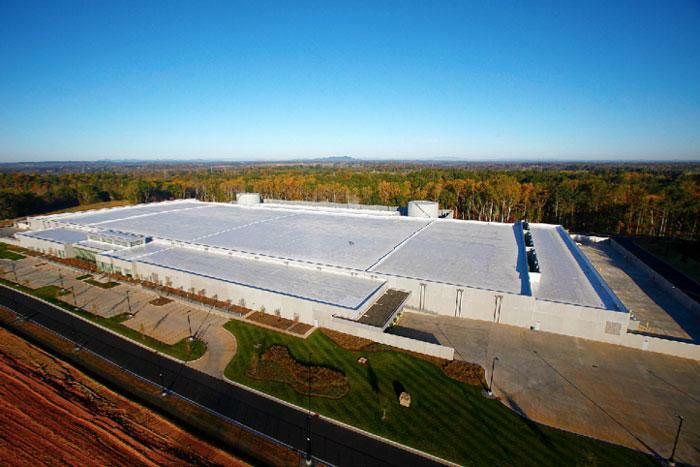 The near-$1 billion data center is designed to serve European consumers with iTunes, iCloud, and other on-demand content from the Apple ecosystem. A sister site is being developed in Denmark, and that project appears to be running smoothly.